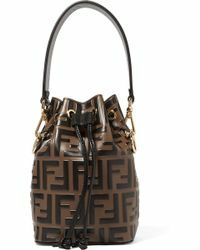 A truly iconic label, Fendi was founded in 1925 and has been synonymous with style for over 80 years. 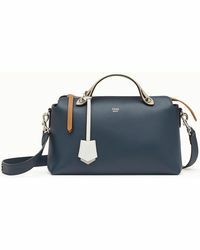 Still a leading label in the fashion industry today, Fendi is famed for its sophisticated leather goods and accessory collections that exude timeless appeal. 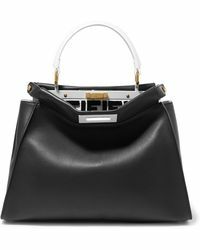 The Italian brand was a true innovator of sophisticated, effortless accessories and is famed for producing cult classics such as the Baguette bag. 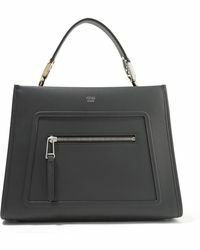 Chic and effortlessly fashionable, Fendi totes are the epitome of contemporary classics. 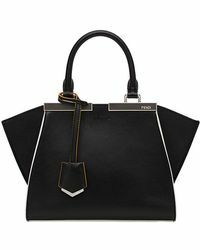 With roomy totes in a variety of colorways, an Fendi accessory is a chic addition to your handbag collection. 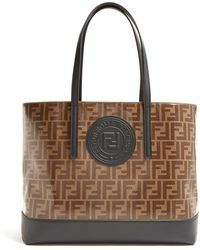 Explore this edit of Fendi totes today and take home a closet staple that will never go out of style.